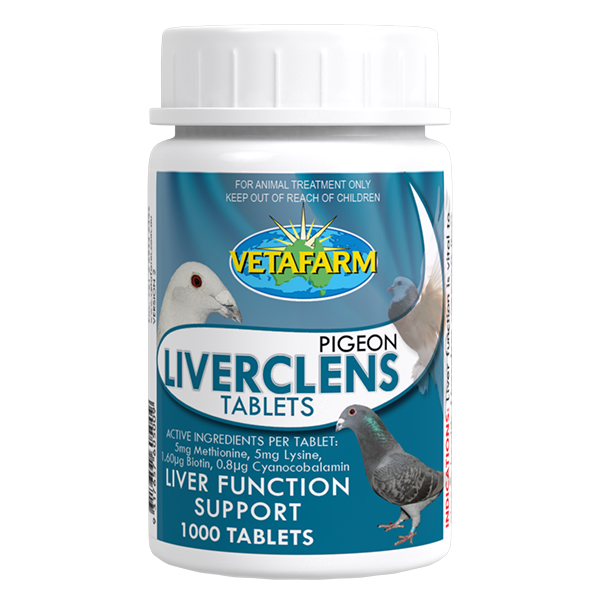 For maximum performance, pigeons need a clear and healthy respiratory system. Mucus and discharge will severely restrict oxygen transfer in the lungs. Pigeon Respire Tablets will clear the mucus and prevent blockages of the airways from environmental or infectious agents. The treatment and prevention of breathing problems caused by bacterial infection. Give one tablet daily for 7-10 days. 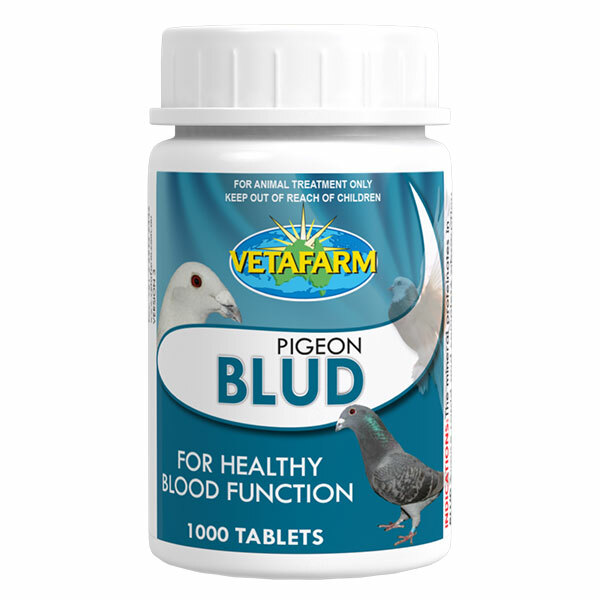 Nutritional supplement for healthy blood function in Pigeons. Liquid supplement for dilution with drinking water. Contains D-ribose and electrolytes.